Gird your loins, ladies and gents, because Kat Von D Beauty is launching in Debenhams today. 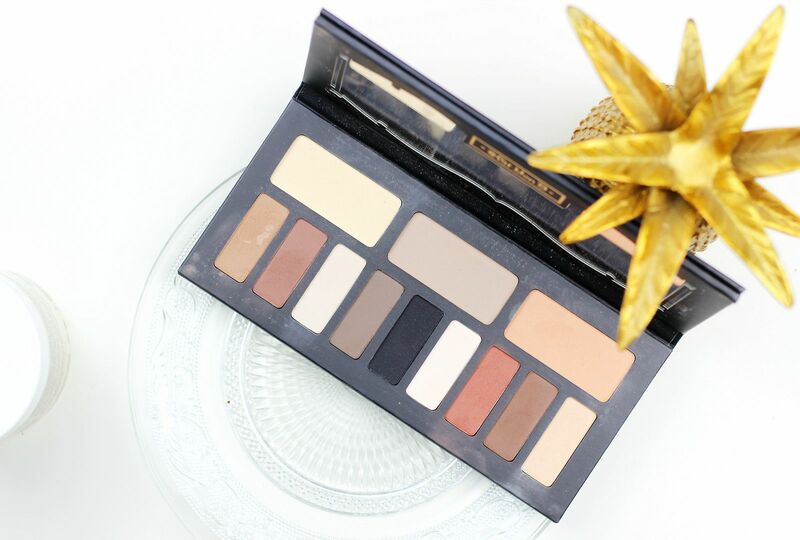 No more sneaky Sephora hauls (OK, maybe a few), because it’s going to be so easy to get. I’m so so excited to see such an amazing brand launch in the UK (longtime KVD fan right here! 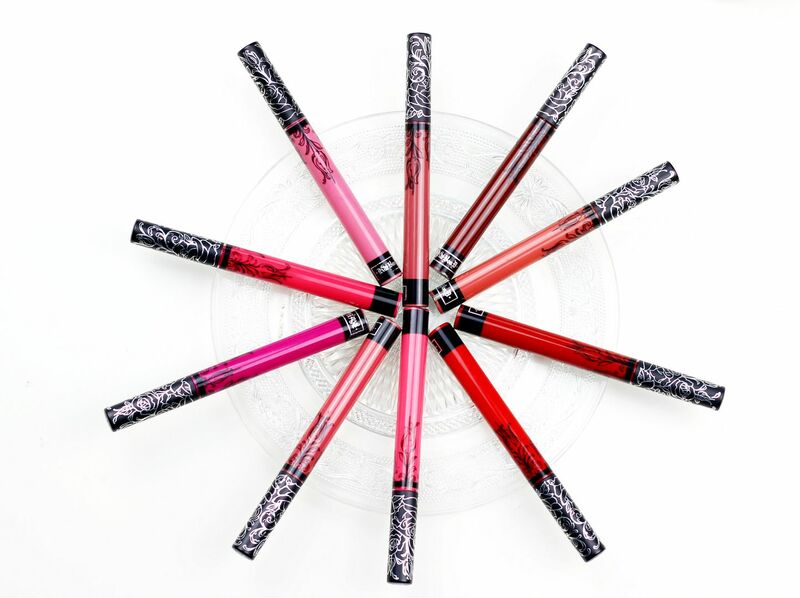 ), and in case you needed any help deciding what to get first… I would point you in the direction of the Everlasting Liquid Lipsticks. I obviously am a fan as I own quite a few. What can I say, I know what I like! 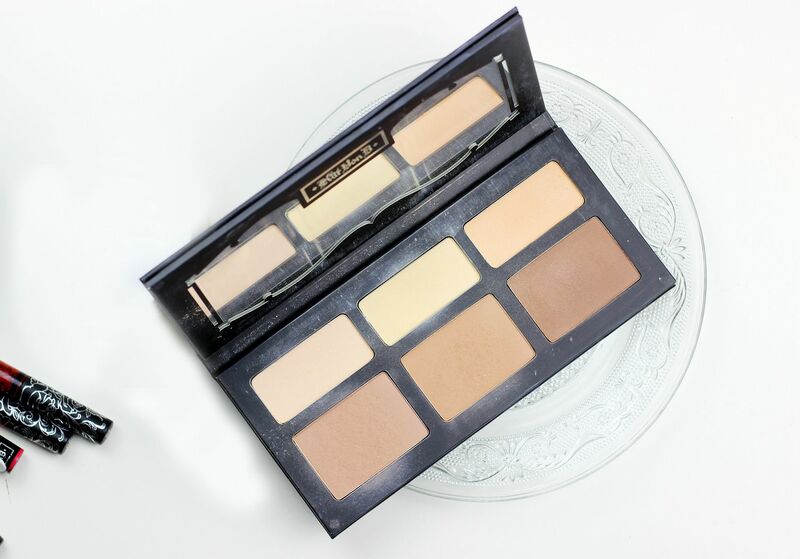 The formula on these is absolutely gorgeous – thin, non-drying, long-lasting and comfortable. I can’t recommend them more and think everyone needs at least one. 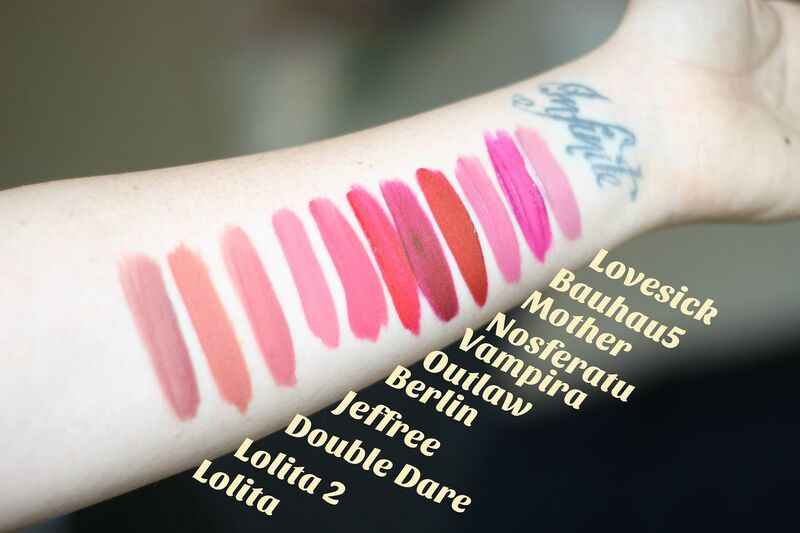 My favourite shades are Lovesick, Double Dare and Berlin. I basically won’t stop until I have every single shade. 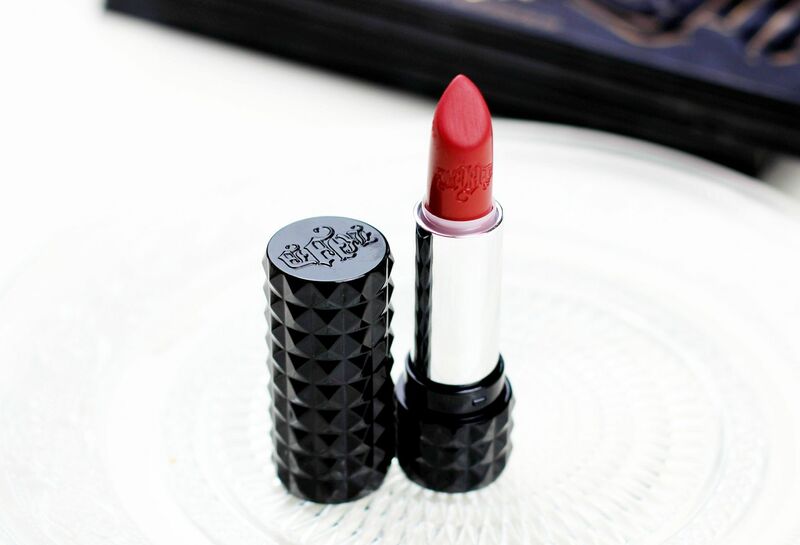 I also like the Studded Kiss Lipsticks if you are not as much as a fan as matte as me. The packaging really sells it for me on these – so perfect for Kat. The formula reminds me of MAC Satins – they’re really nice lipsticks. My two other picks would be the Shade and Light Contour Palette and the Shade and Light eye palette. The formula on the eyeshadows in particular is sensational and all of the shades blend so nicely. If you have to pick one, I would go for the eye one because I think a contour palette isn’t necessarily the best choice for the average consumer.